C SEED Entertainment Systems matches minimalistic design with impeccable craftsmanship to create leading-edge luxury electronics. 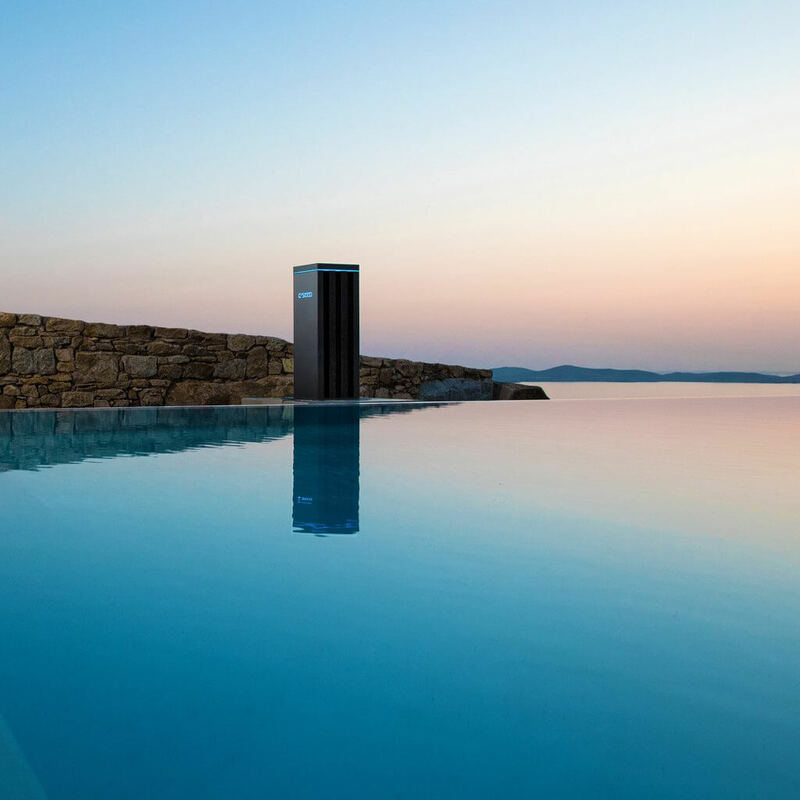 This award-winning company was founded in 2009 by Alexander Swatek together with Jakob Odgaard and Jorn Sterup, two former Bang & Olufsen managers. It is headquartered in Vienna, Austria, with a branch office in Los Angeles, California. In 2013, C SEED changed the course of TV history, introducing the company's first product and redefining “grand entrance” forever: The ground opens. A monumental back column rises up to first-floor height. On its top, an LED screen unfolds to a stunning, five-meter wide, dazzlingly bright display. At long last, lounging in the open air while enjoying the very best high-end sound and vision under the sun or the stars is available at the push of one single button. 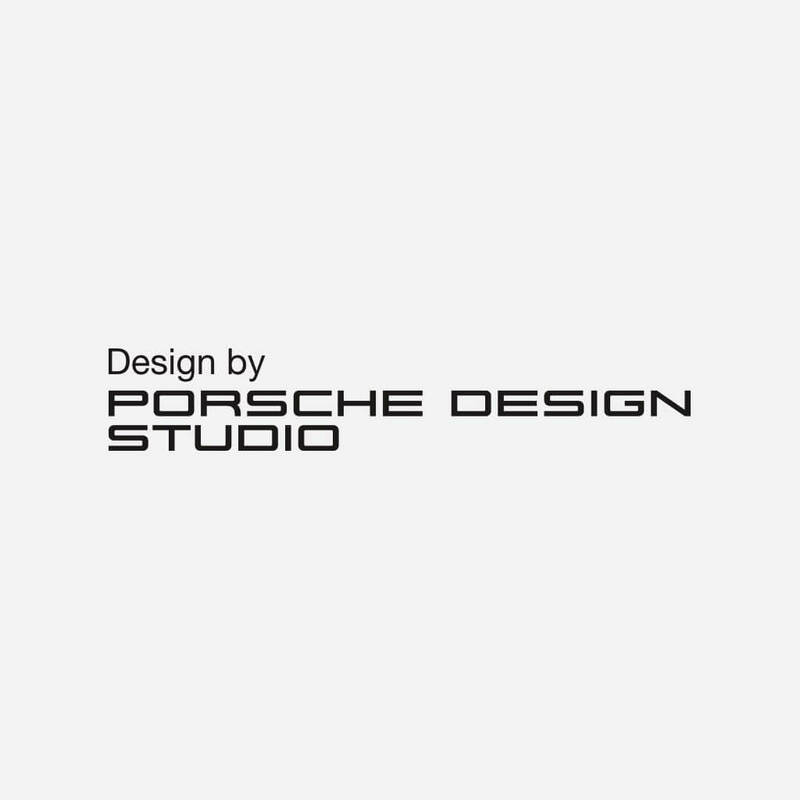 Enter C SEED 201: The world's first outdoor LED TV is the literally groundbreaking success of a collaboration between C SEED and Porsche Design. They started out with the explicit intent to introduce an all-new luxury product category and wound up creating an award-winning style icon with impact across generations. C SEED received requests from the superyacht industry and set out to take this groundbreaking design to sea. Accommodating to the typical space restrictions on yachts and to the special technical demands of marine environments required an enormous engineering effort. 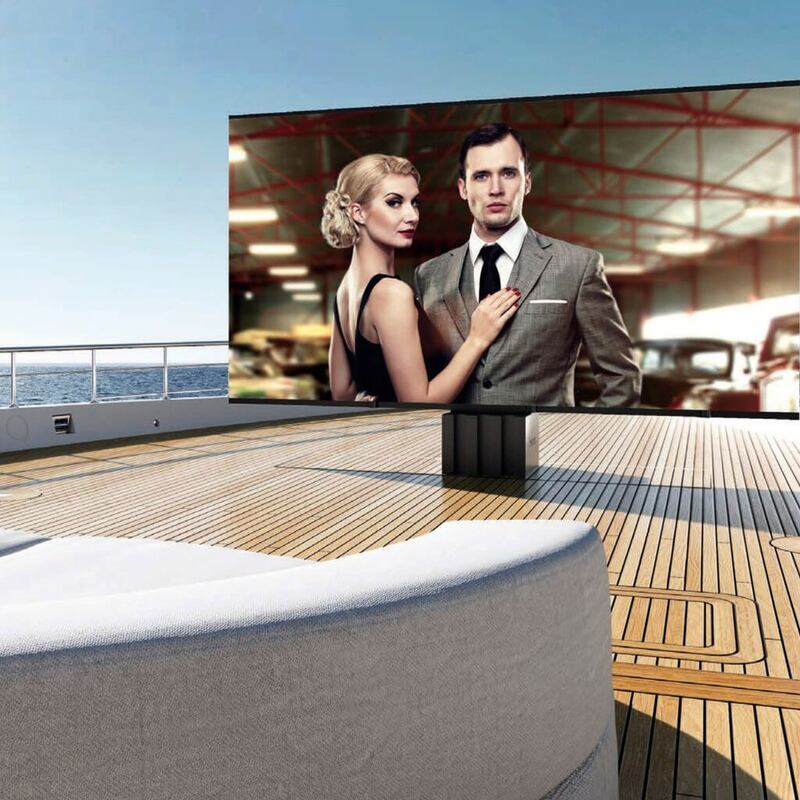 Its proud result is the C SEED Supermarine TV, made to set new entertainment standards for superyachts. Never slowing down for even a moment's rest on these laurels, the team joined forces with audio specialist L-Acoustics to push the limits of total outdoor sound. The proud result launched as the C SEED Hyde 125, meeting the most radical demands of high-end audio lovers in search of ultimate power and elegance. Yet, this truly extraordinary journey was far from being over. 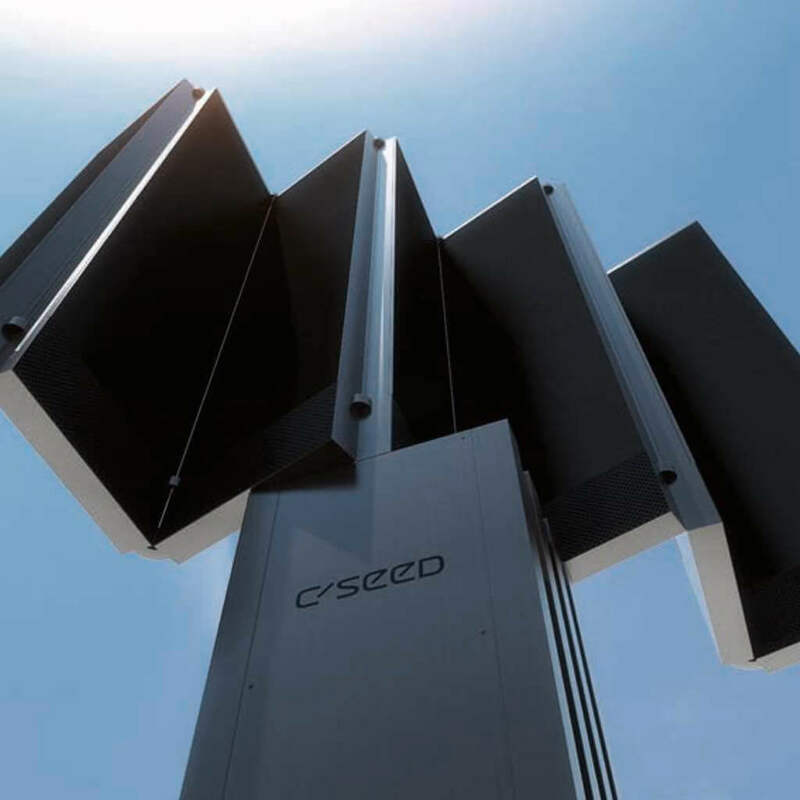 C SEED turned around to innovate indoor TV, once beating all reasonable expectations by launching a screen with a world record diagonal of 6.65 meters: The C SEED Blade 262 invites you to think huge. Live the dream. The sleek, functional look of the C SEED 201 has won the “red dot: best of the best” product design award. Porsche Design Studio has shaped this giant outdoor TV as a high-tech sculpture, combining elegant minimalism with a flamboyantly crowd-pleasing performance. A fully retractable, foldable, motorized LED screen of a stunning, fourteen-feet eight-inches wide, with a dazzlingly bright display. The very best high-end sound and vision under the sky. Available at the push of one single button. 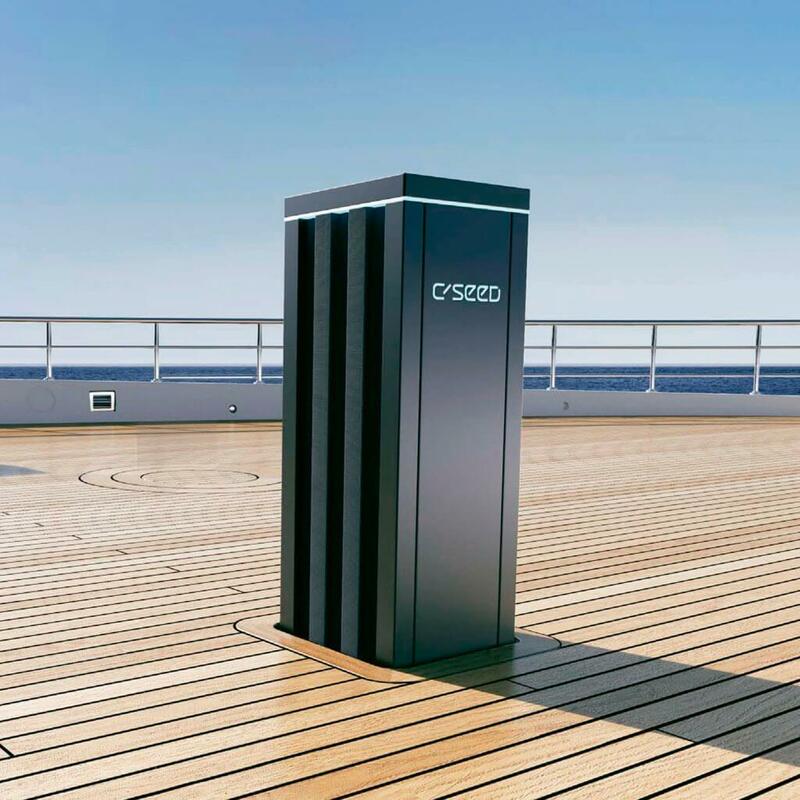 C SEED 201: The world's first outdoor LED TV, a collaboration between C SEED and Porsche Design. A joint force between audio specialist L-Acoustics to push the limits of total outdoor sound. The proud result launched as the C SEED Hyde 125, meeting the most radical demands of high-end audio lovers in search of ultimate power and elegance. 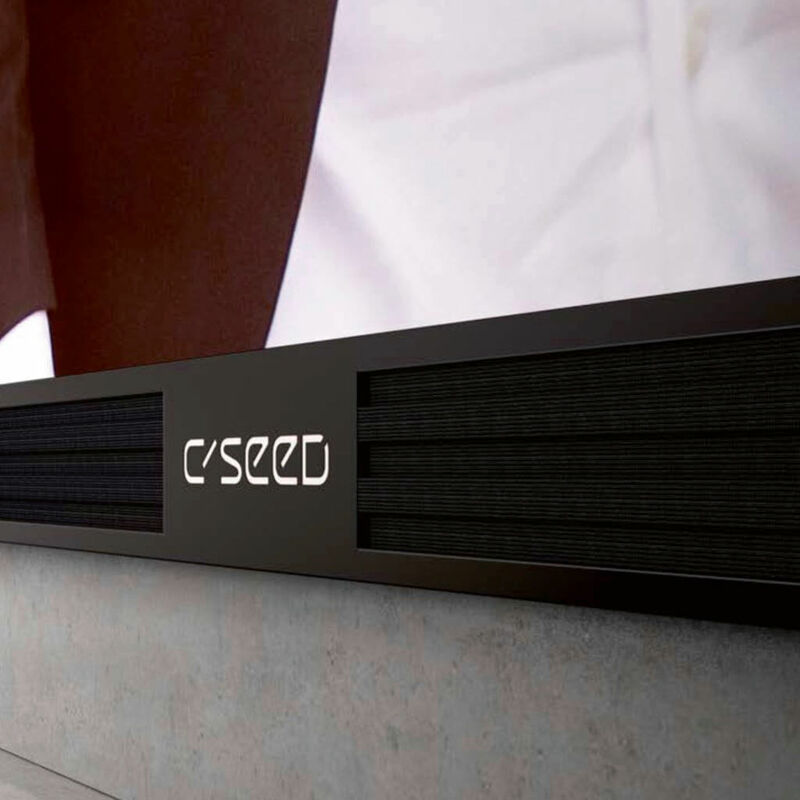 An indoor TV, beyond all reasonable expectations with a world record diagonal screen of twenty-one-feet ten-inches wide: The C SEED Blade 262 invites you to think huge. Live the dream. The world's largest outdoor TV for marine applications. A fully retractable, foldable, motorized LED screen of a stunning, fourteen-feet eight-inches wide, with a dazzlingly bright display. The very best high-end sound and vision for supper-yachts. Available at the push of one single button. C SEED Supermarine TV: The world's first outdoor marine LED TV. Retractable Outdoor Marine Speaker System. A joint force between audio specialist L-Acoustics to push the limits of total marine sound. The proud result launched as the C SEED Supermarine Speakers, meeting the most radical demands of high-end audio lovers in search of ultimate power and elegance. The first truly high-end and super custom integrator in South Florida. dmg-mg is a certified direct dealer and integrator of C SEED for marine, luxury yachting, commercial, and residential applications in the Miami / Fort Lauderdale area. Ensuring peace of mind, for the best price, professional custom installation, and warranty protection of your ultra high-end C SEED System.